Are you eligible for NDIS funding? Do you need a podiatrist to complete general nail care? 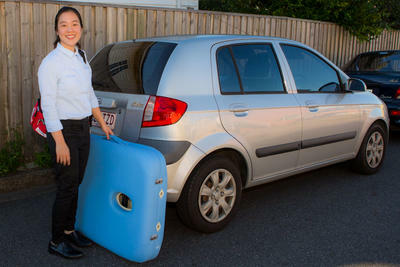 Owner Health is a home-visit podiatry service with NDIS registered practitioners. You can book an appointment online or contact the practitioners directly by phone. 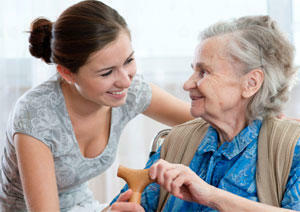 The National Disability Insurance Scheme (NDIS) is a healthcare funding source for people with disability under 65 years old. This can be used towards many health professionals including podiatry. 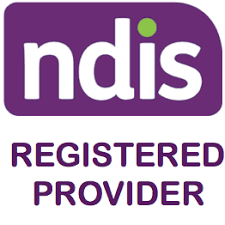 Owner Health practitioners are registered and knowledgeable with NDIS. Many people with significant disabilities do not have the hip and spine flexibility to cut their own toenails. This is an unfortunate consequence of spending long periods of time in a wheelchair. It's important this is completed by a skilled and qualified podiatrist. To make an appointment contact the podiatrists directly by phone or book online.